When they’re young, many horses are easy keepers, which means their care is relatively simple: With water, basic nutrition, and the occasional vet visit, most younger horses thrive. But as horses age, they can become trickier to care for. Here are a few tips for keeping senior horses happy and healthy. As horses get older, their dietary needs change. Senior horses need feed that is easier to digest, especially if they have dental issues that impact their ability to chew effectively. Their nutritional needs may change in other ways, too. 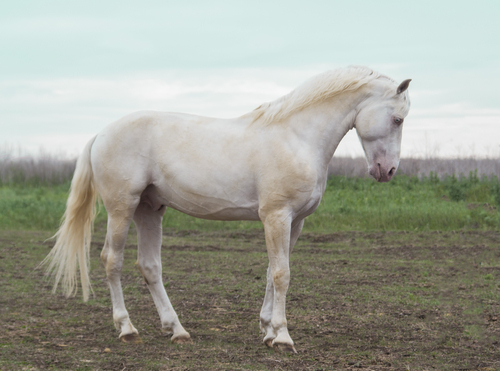 For instance, some senior horses may need feed with lower levels of sugar or starch due to laminitis or metabolic disease, and others may need more protein or fat to help them maintain a healthy weight. In fact, since gaining or losing weight can be so much harder for an older horse, it becomes more important than ever to find a feed that will help maintain the ideal weight. 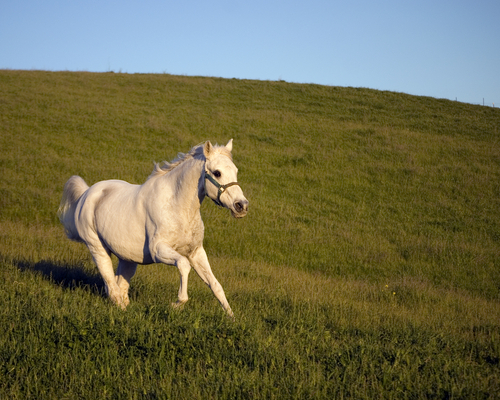 Just like with humans, staying active is important for horses as they age. Your 20-year-old senior horse may not be able to jump or run barrels like they once did, but if he can go for regular light rides, the activity will help keep him strong and healthy as he ages. If he can’t be ridden at all, or if the vet places strict limitations on what he can do, you should still do your best to provide as much activity as he can tolerate, not only for the physical benefits but also for the mental stimulation. Throughout most of your horse’s life, his teeth will erupt continuously. The grinding action of chewing his food wears down the teeth as they erupt, but can leave sharp edges and points that must be removed with a procedure called floating, where all of the chewing surfaces are ground smooth again. As horses age, they may need their teeth to be floated more frequently, and they may even run out of tooth to erupt, leaving them with little or no teeth for chewing their feed. Older horses may also have loose, broken, or infected teeth that need to be removed. A horse who can’t eat will quickly go downhill, so staying on top of dental care is important in senior horses — and don’t forget about the impact dental issues can have on their dietary needs! Just as dental care becomes more important as horses age, so does vet care. 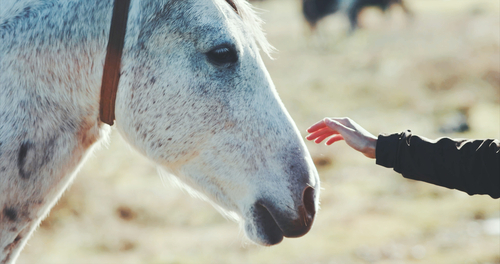 Horses tend to have weakened immune systems as they age, so keeping up on vaccinations is increasingly important, especially if your horse is regularly subjected to the stress and exposure of frequent travel. 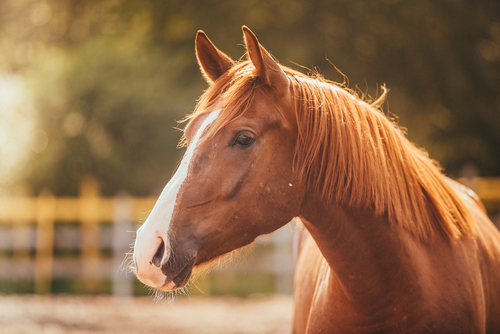 Senior horses can also be more prone to conditions such as Cushings, laminitis, and colic, so it’s important to have regular checkups as well as a vet on call who knows your horse’s history. Senior horses can be rewarding to care for, but it’s not always a walk in the park. Your old boy may be old and wise enough to take good care of his riders, but he’s also more prone to a host of medical, dental, or weight-related issues. Good habits, regular preventative care, and fast action in emergencies can make all the difference. 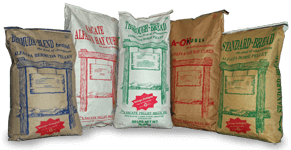 For more information on how our feeds can help support good health in senior horses, contact Sacate Pellet Mills today at 602-237-3809.